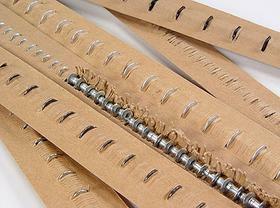 The RivetKing® ZipScrew® is a unique fastener which allows for repeated removal and replacement after installation. It is most often used in electronics where the removal and replacement of microchips, chipsets, mosfets, and similar components may be required. Often times the ZipScrew® is preferred over traditional screws since the user benefits from the installation speed of a rivet and the removability of a screw. Once installed, the user can use a standard hex key to remove, and later reinstall the rivet just like a screw. 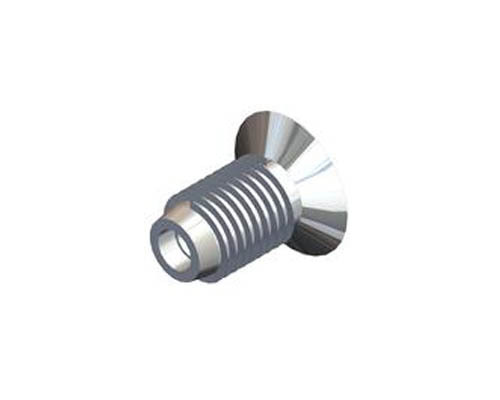 The ZipScrew® radially expands resulting in a vibration resistant assembly. It can be used in materials with less than 105 Hv5 hardness.